This book is about a girl named Annie who moves to a new school. Annie meets this girl Elsie who claims Annie as her best friend. Eventully Annie leaves Elsie to hang out with the other girls. Elsie is mad at Annie and gets her revenge. Read this book to find out how Annie gets rids of Elsie for good. When Ella Clarke moves to a new tow, she doesn’t expect anything out of the ordinary. But the first day she gets there, she sees a young girl standing behind a barbed wire fence. That girl is Mary Baines. 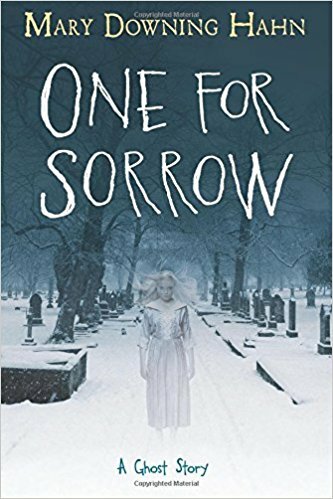 Mary Baines is an orphan who lived in Thornhill, an orphanage that shut down years ago, back in 1982, when a girl showed up dead. But before that happened, Mary was bullied by another girl, and not in a normal way. The girl would hit the door to Mary’s room, and pull pranks.Mary could tell someone, but she has selective mutism, and she’s too scared of the girl to do anything. But Mary slowly plots her revenge. What will happen to the bully? What will happen to Mary herself? 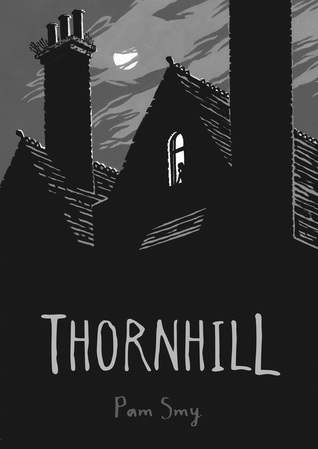 What is the true story of Thornhill? And will that rickety old orphanage claim another victim? Madeline is afraid of bugs and spiders. Theo is afraid of death. Lulu is afraid of small spaces. Garrison is afraid of drowning. 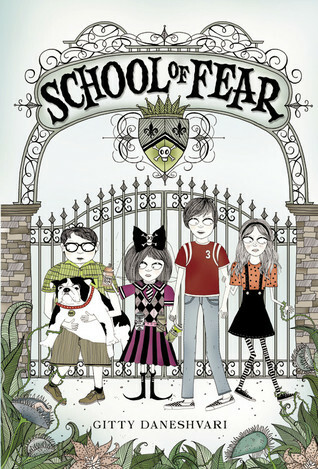 So they are brought to School of Fear. While there they find some odd things. Such as the B and B. A mean butler. And maggot cheese. It is the best book ever!!!!!!!!!!!!!!! So good. Love, I think everyone should read this book. 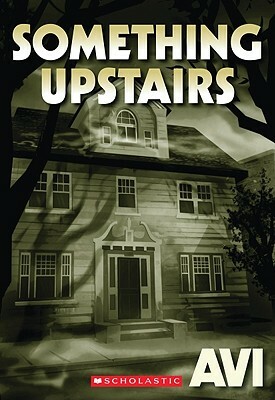 Something upstairs is a very interesting book and very entertaining. 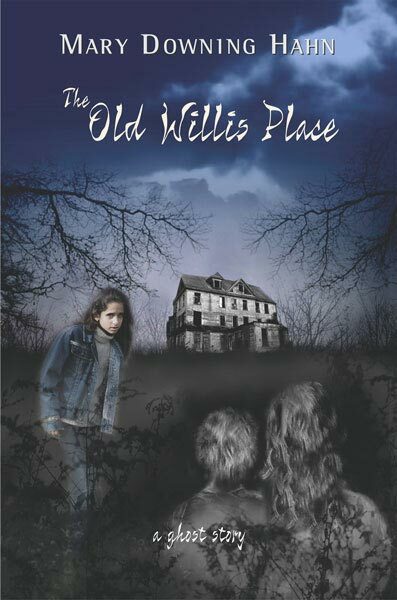 if you like ghostly stories you will love this book. This book is about a boy named Kenny who moves to Providence into a neighborhood. When they get the house Kenny wants the attic to be his room. One night while sleeping Kenny hears noises from the closet. Kenny looks in the closet and sees a blood stain. He is very curious about the blood stain. the next night Kenny sees a ghost feeling his way around the attic. Kenny is very scared Kenny asked the ghost what his name was and the ghost replied “Kaleb”. Kenny asked Kaleb if he needed help and Kaleb said help me find my killer. Kenny also found out Kaleb was a slave a long time ago. So Kaleb took the into the past to find his killer. This book is about a girl named Ali going away for the summer with her aunt. When shes there she meets a girl named sissy. Sissy is not the nicest person. Wierd things , bad things have been happening around the summer home . But Ali discovers something about Sissy , something scary, something so shocking it will want to make you read more….. even though this book gets a little confusing it will all play out in the end, i love this shocking realistic fiction , mystery book. This book is a good book for mystery lovers. 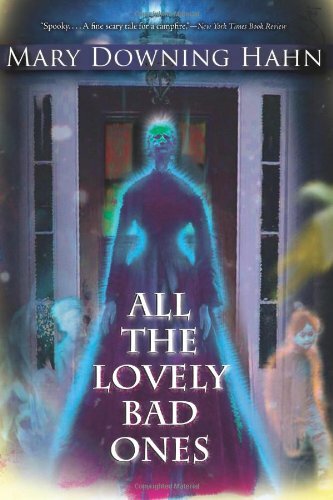 this book is called All the Lovely Bad Ones. Mary Downing Hahn wrote this book. this book is a non ficttion but seems so real. this book is about people who move into a haunted bed and breakfast house. after a couple of days they start to notice some really weird things going on in the house. the people dont know whats going on but they mightve just woken up the evil spirits in the house. my favorite part is when the kids find gravestones around a hanging tree and then see the most evil spirit of them all. 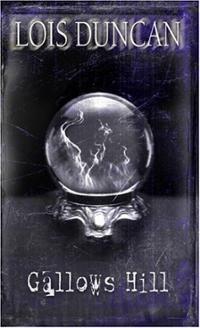 i would recommend this book to anyone who like ghost and adventure and mystery books. Loved this book. It gave me more information on the Salem witch trials even though it is a fiction book. So if you’re interested in the witch trials this would be a book for you. Starts out all inocent and sweet at a carnival with a fortune teller, then becomes much worse. Lots of suspense, great book. A must read in my opinion. This is one of my favorite books! It always keeps you wondering what will happen next, and it’s VERY suspensful! This is a MUST READ book, I loved it!